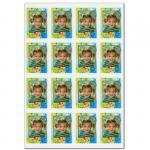 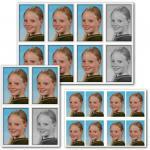 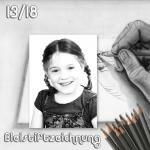 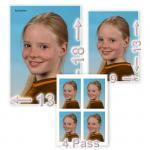 8 self-adhensive sticker of the portrait. keychain(s) for self sticking one sticker included (Acryl). 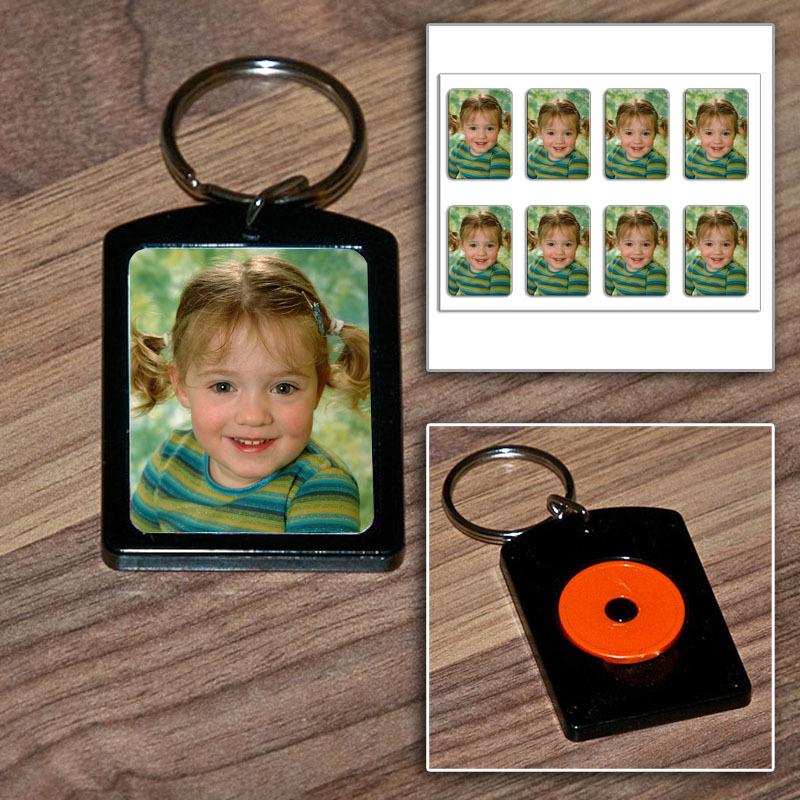 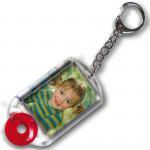 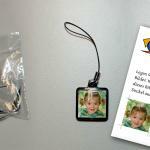 The keyfob hast a chip for shopping carts Printed on the same material as our other fotos.